Specific, intentional, creative movement is scientifically proven to increase the quality of your creative work. 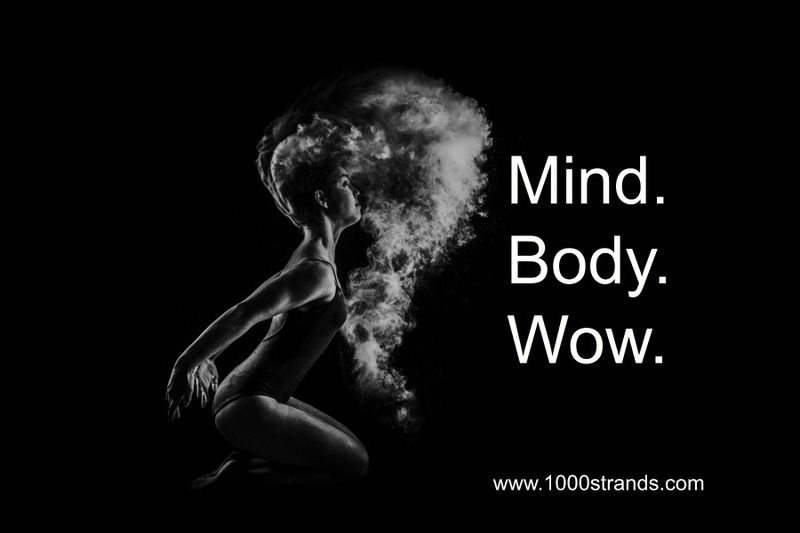 There exists a reciprocal relationship between mind and body. Your brain is amazing, but all of your body parts can work together to improve your thinking skills so you can produce #allthethings that will make your dream a reality. Basically, the pursuit of your dream, no matter how knowledge-based, is a full-body experience. Your body is not just carrying your brain around. Your body is most likely your biggest untapped resource when it comes to original thinking and creative output. Check out my friend Kelsey’s great work over at The Pursuit where she interviews fascinating people pursuing their goals. From Larry King to Tony Robbins to Amy Porterfield, to making space for people like me, she gets to the heart of how different people are pursuing success.